The Center for Political Studies is comprised of Cedarville University faculty members who are committed to providing an educated, biblical response to current political and social issues. 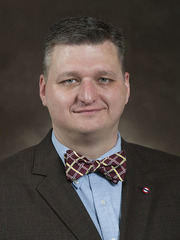 The Center also seeks to connect Cedarville University to the political world by sending students out, bringing experts in, and conducting Christ-centered research. 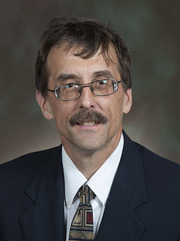 Marc A. Clauson, J.D., Ph.D.